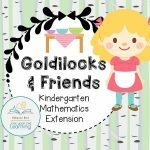 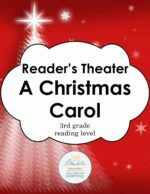 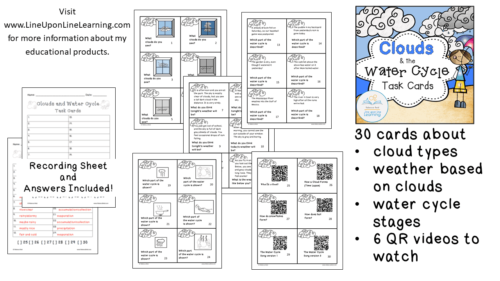 View cart “Alphabetical Order Mazes and Task Cards (2nd Grade Review)” has been added to your cart. 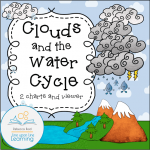 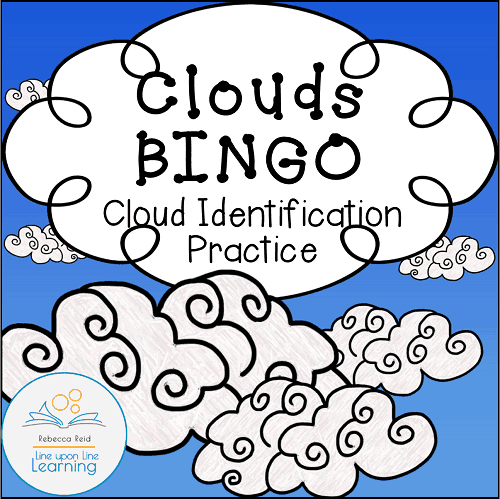 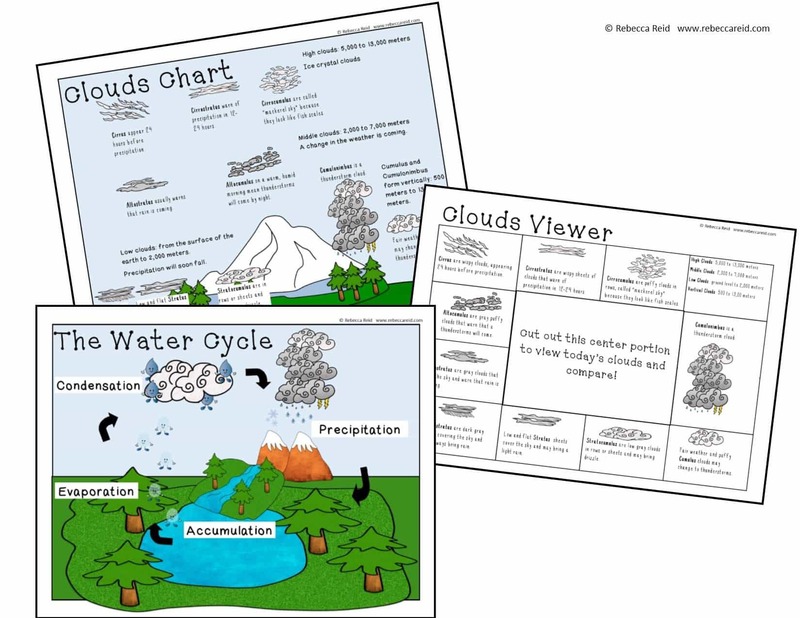 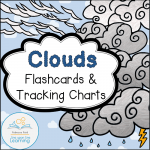 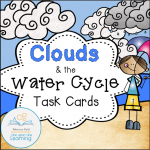 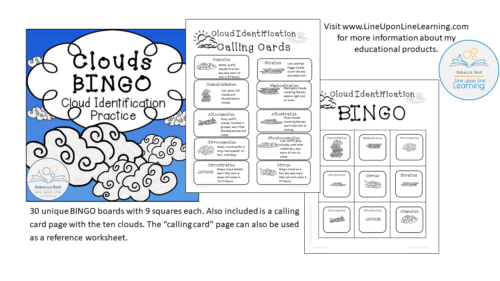 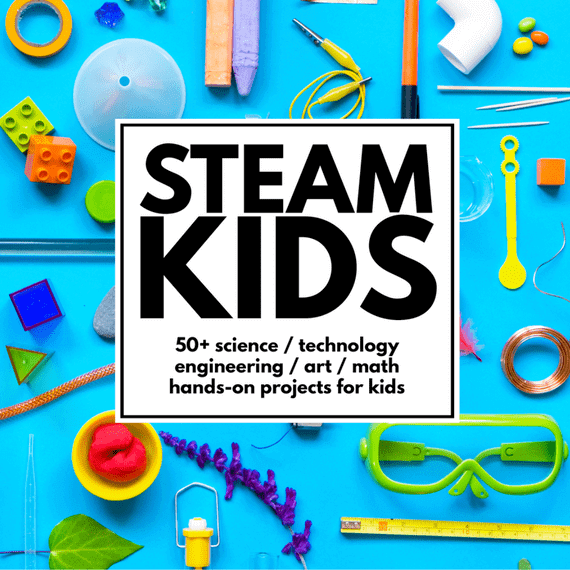 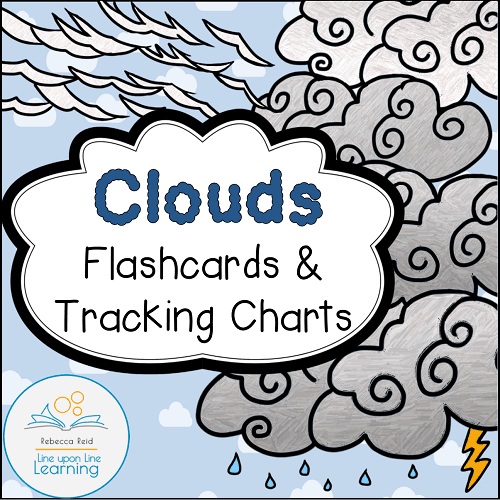 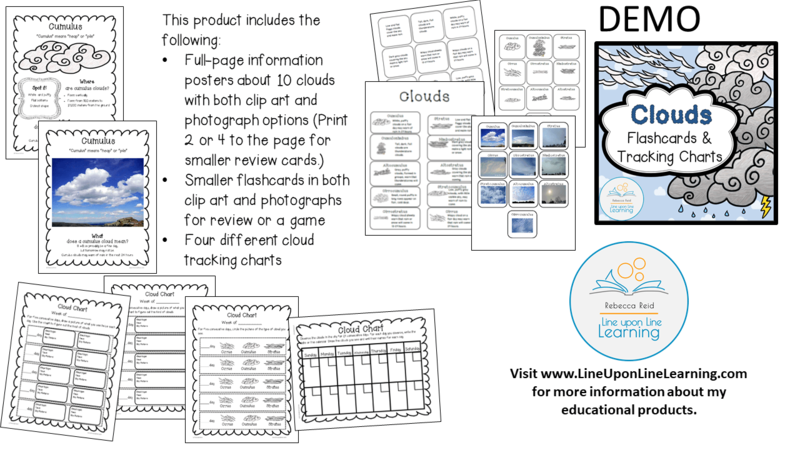 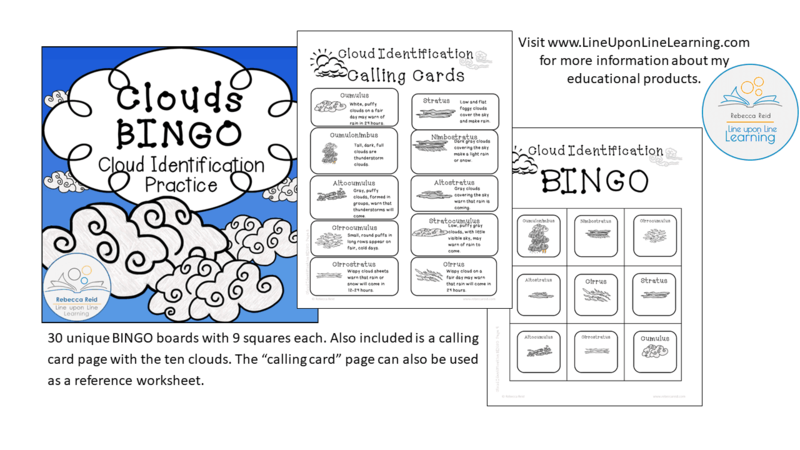 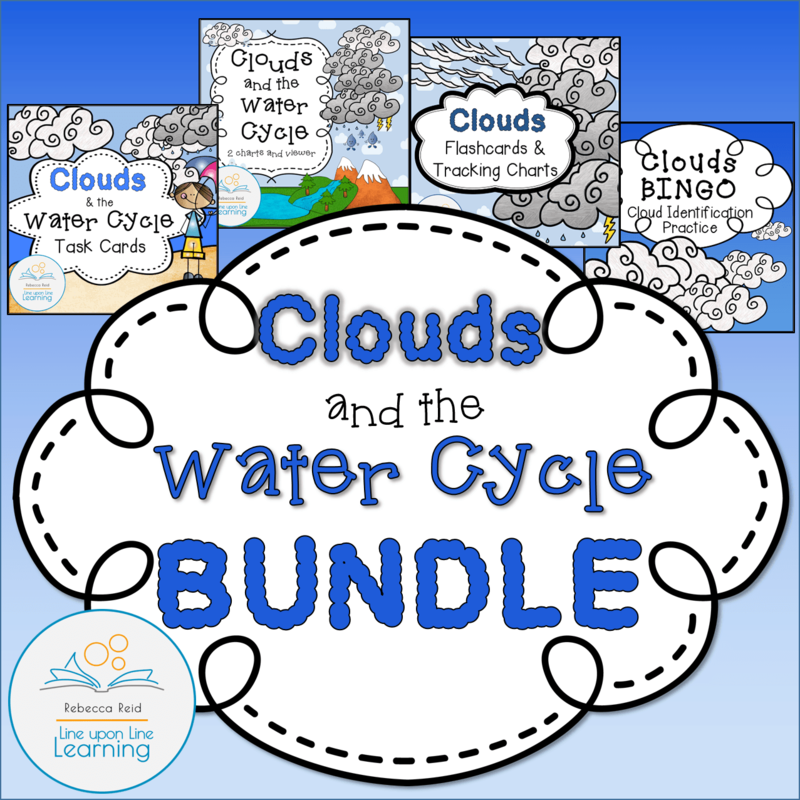 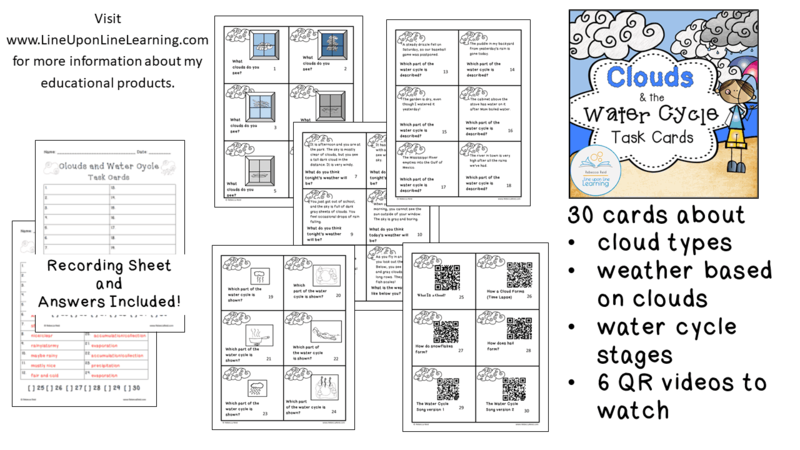 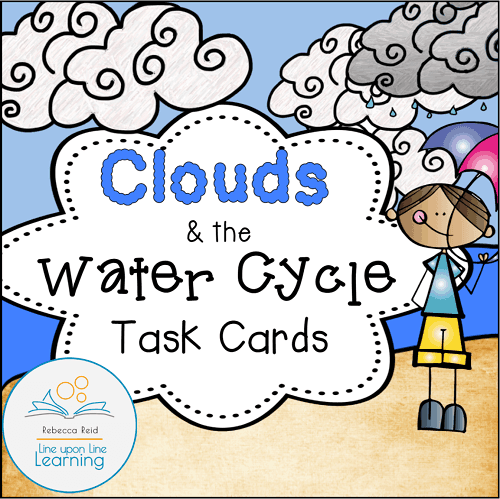 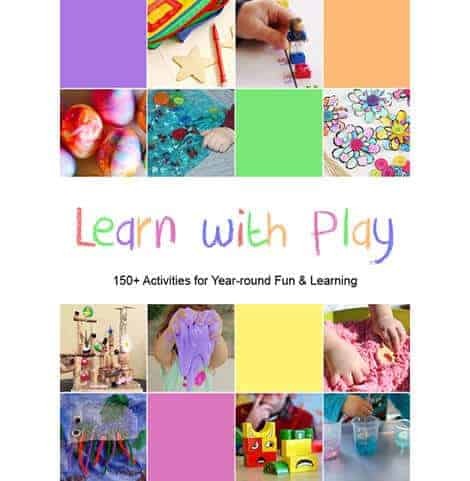 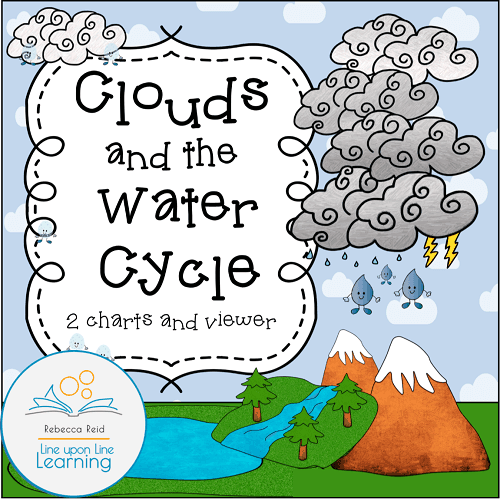 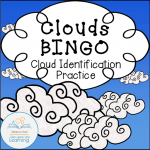 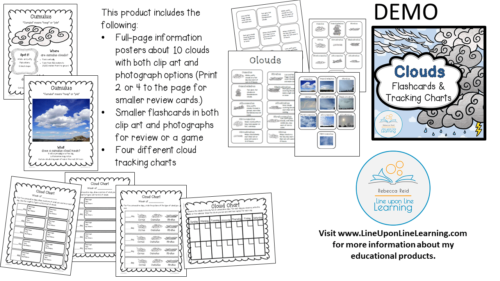 Learn about clouds and the water cycle with this bundle of helpful products relating to the weather and sky, including visually appealing illustrations of the water cycle and the clouds in the sky; task cards; cloud posters (one set with clip art and one set with photographs); a matching game; four cloud tracking charts; and cloud identification BINGO cards. Save money by buying all these products in the BUNDLE.